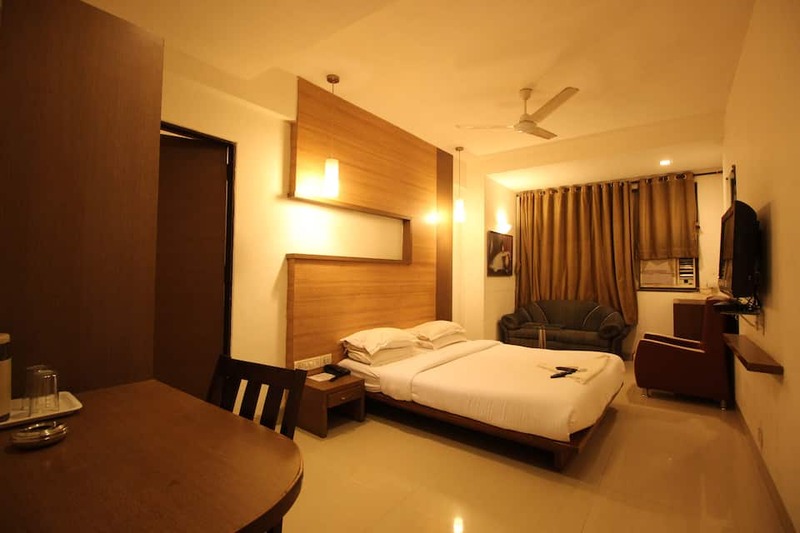 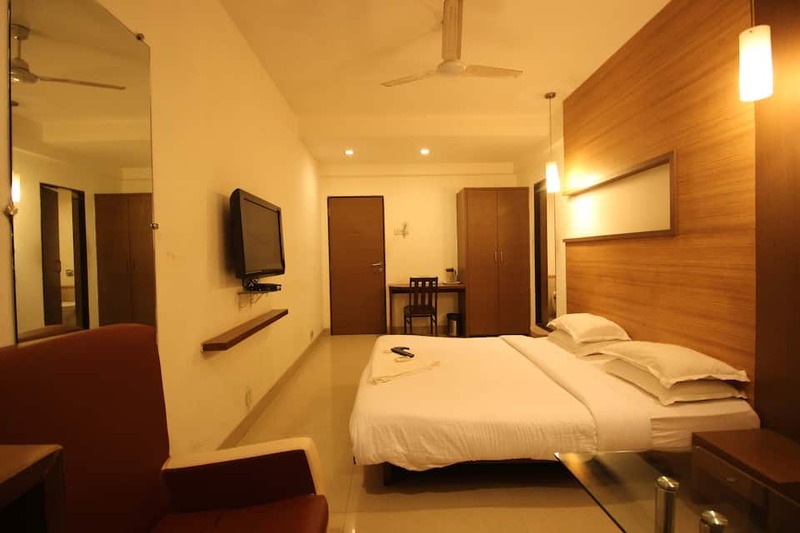 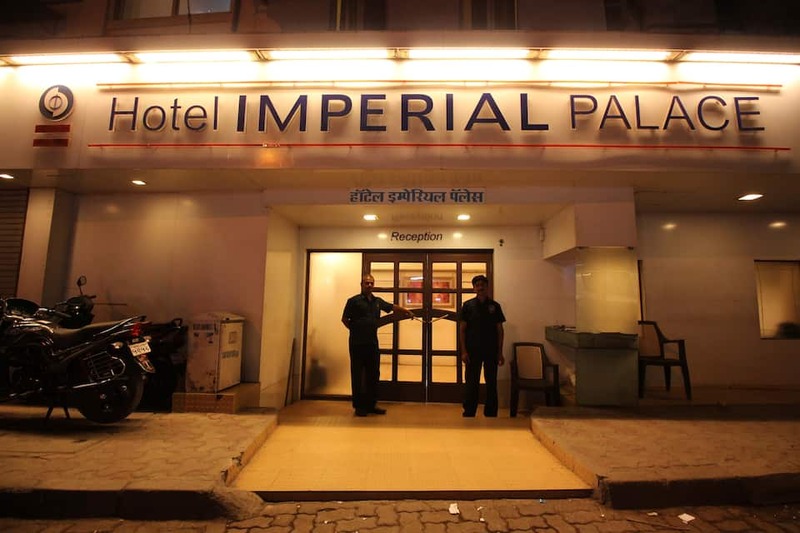 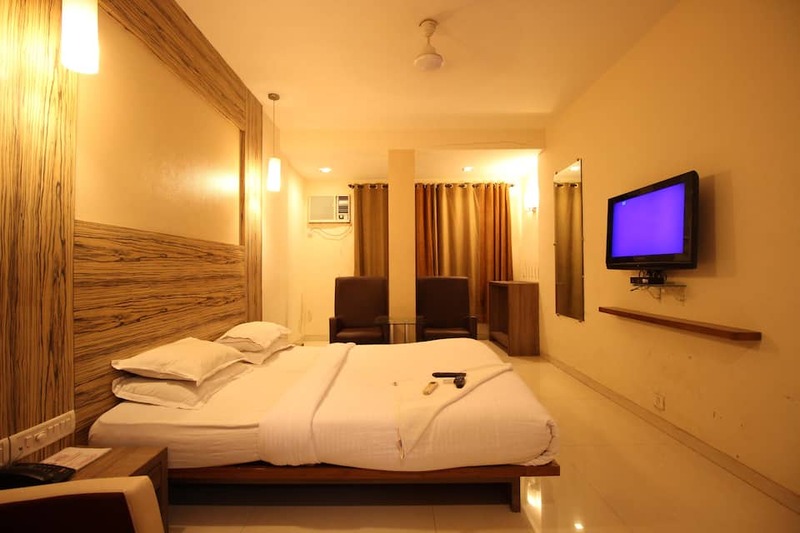 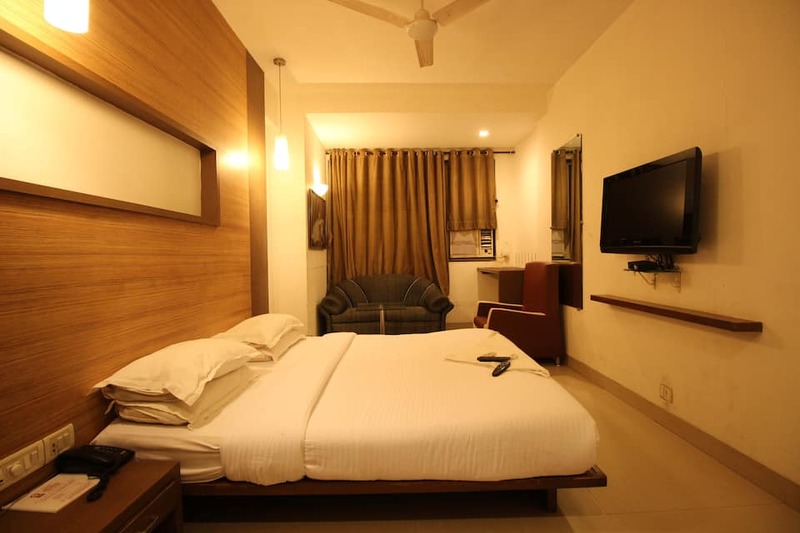 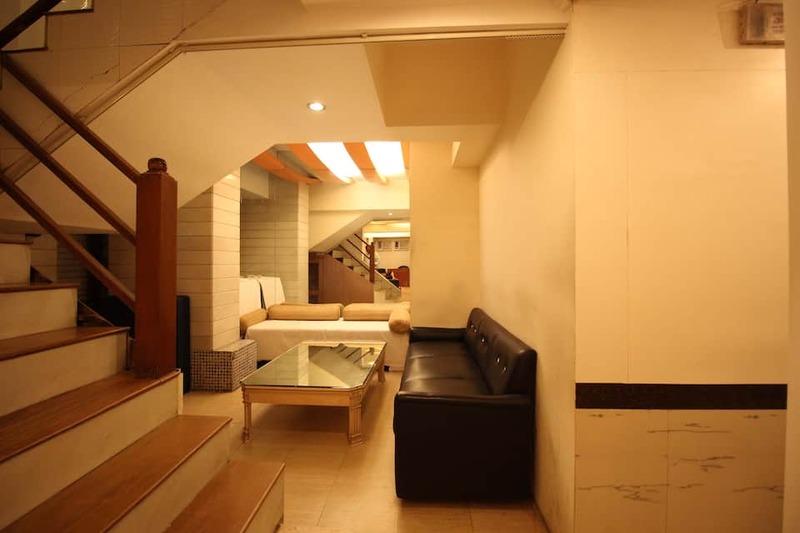 Hotel Imperial Palace is located at 0.5 km from the Andheri Railway Station and at 4 km from the Mahakali Caves. 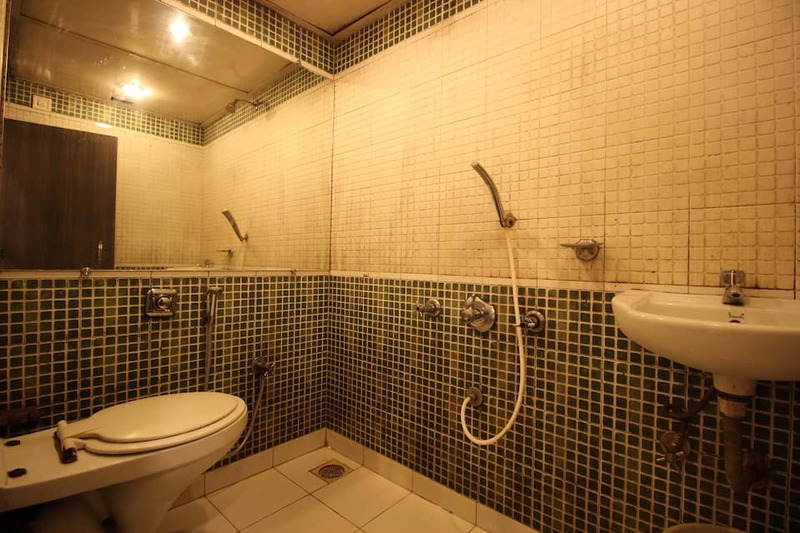 This Mumbai hotel provides its guests with free broadband Internet access.The 2-floor hotel houses 80 rooms with attached baths. 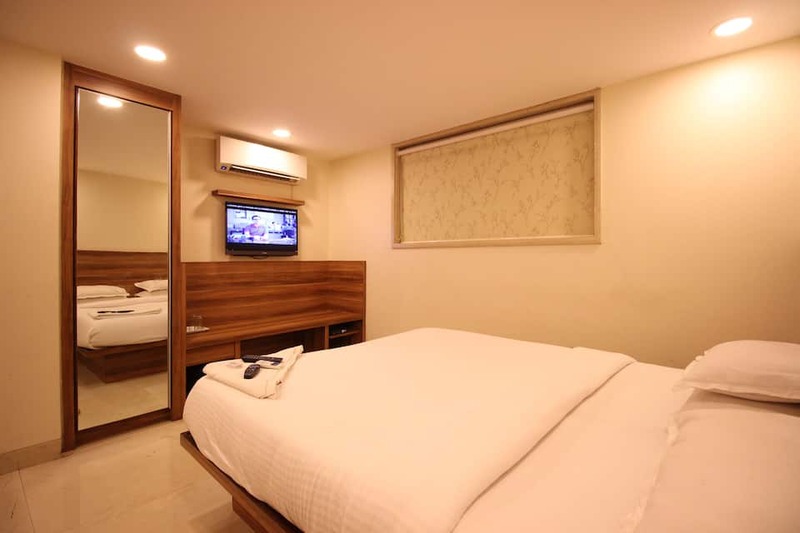 The room have minibars, tea/coffee makers, direct-dial phones, and cable TVs.This budget hotel in Mumbai houses a restaurant and 6 conference halls. 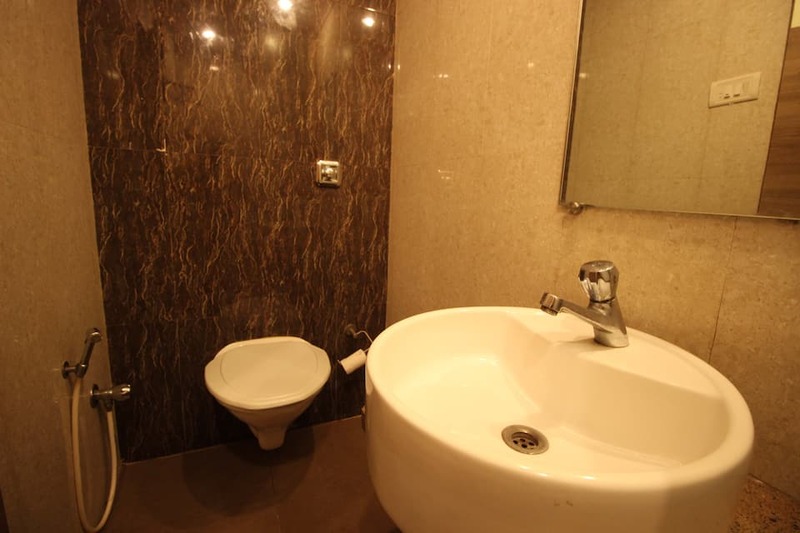 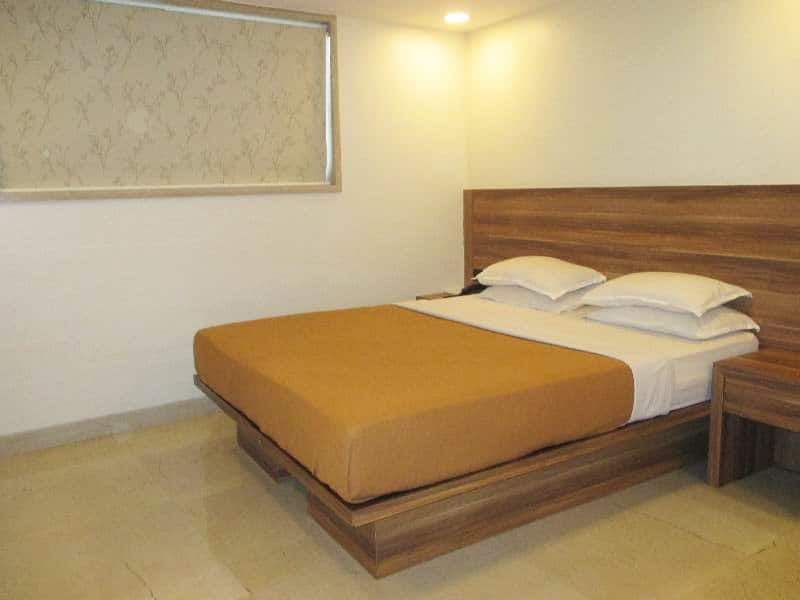 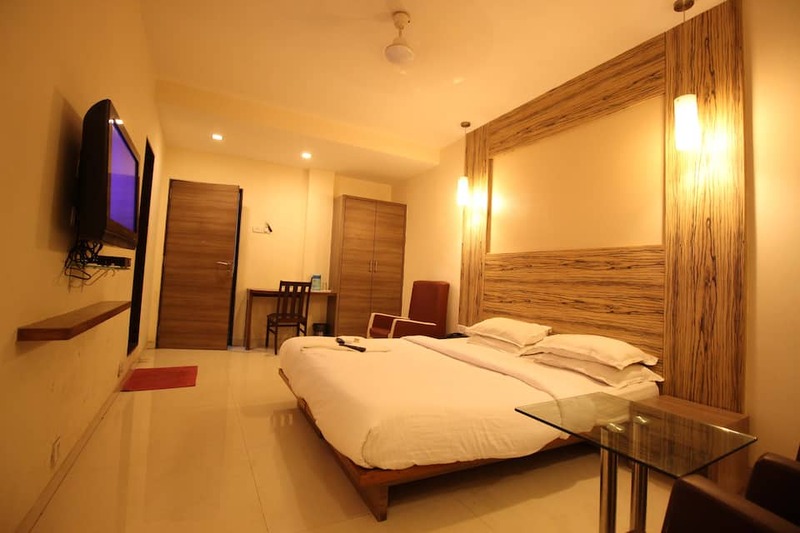 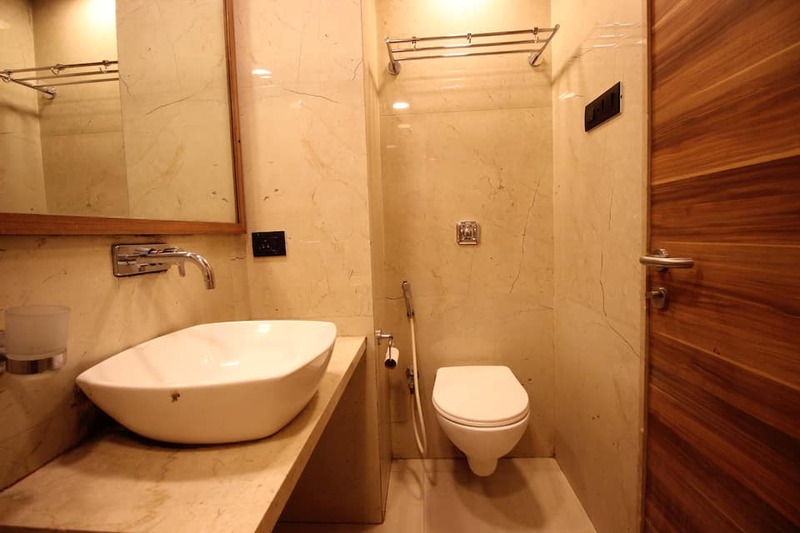 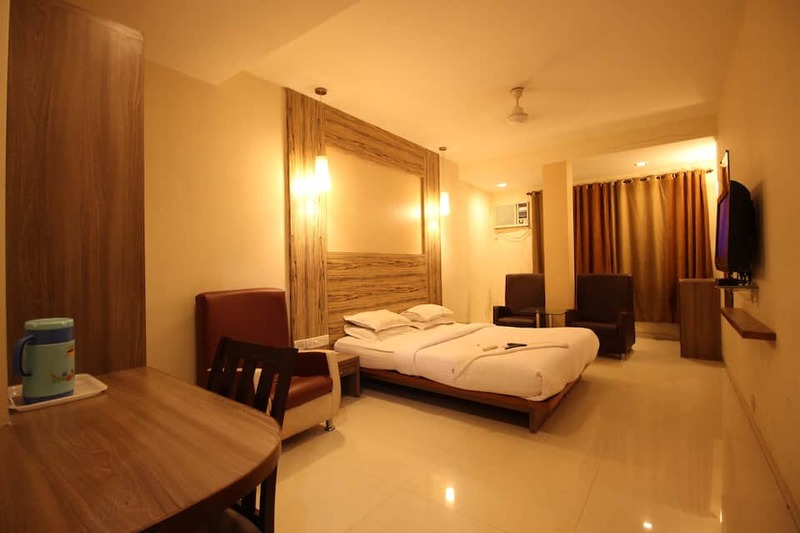 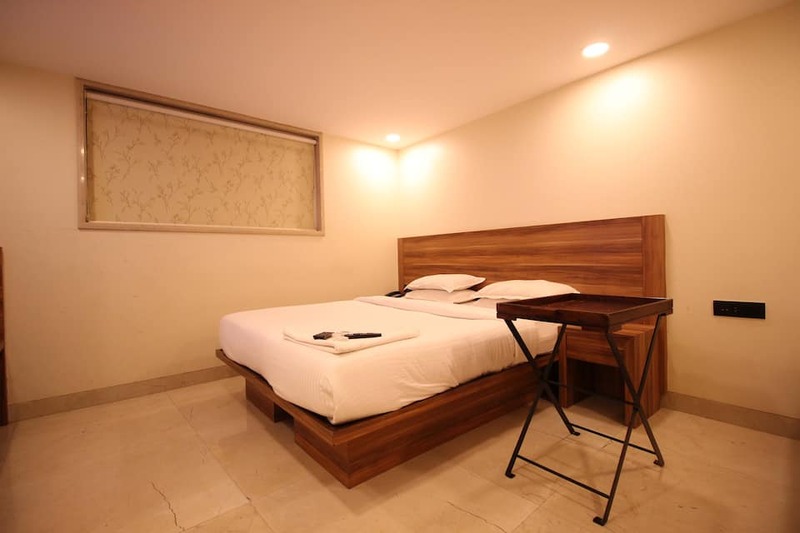 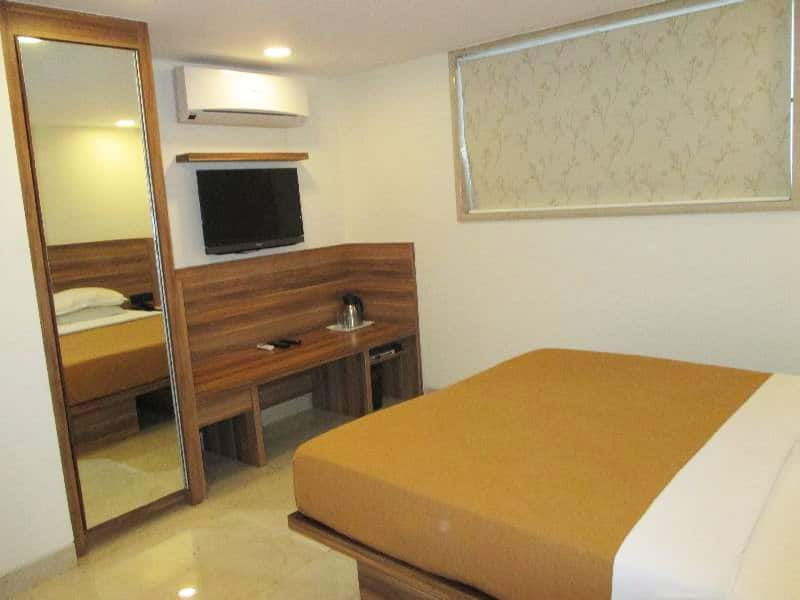 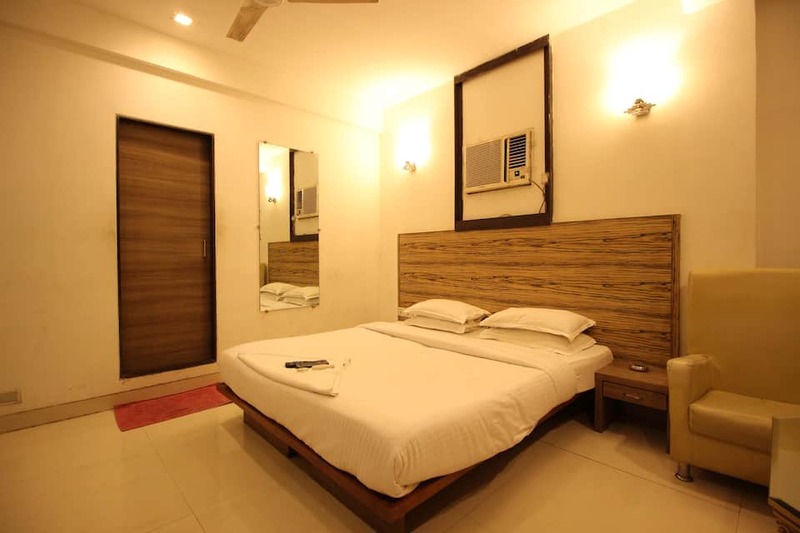 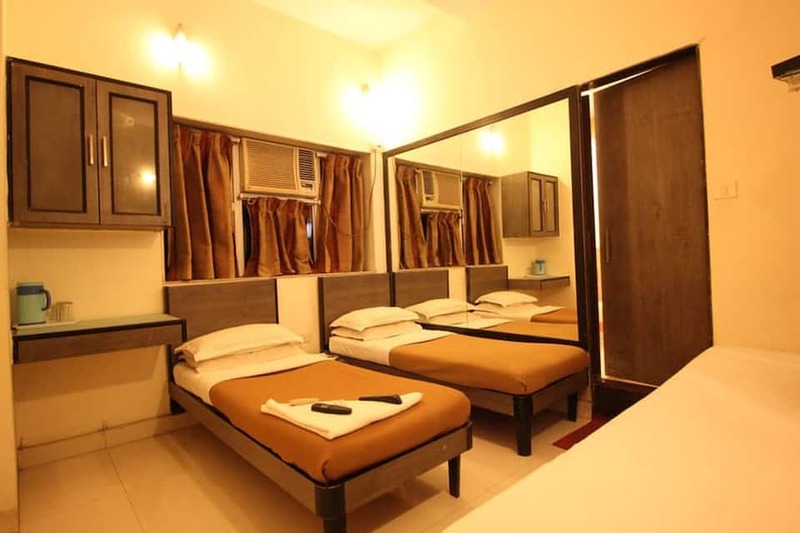 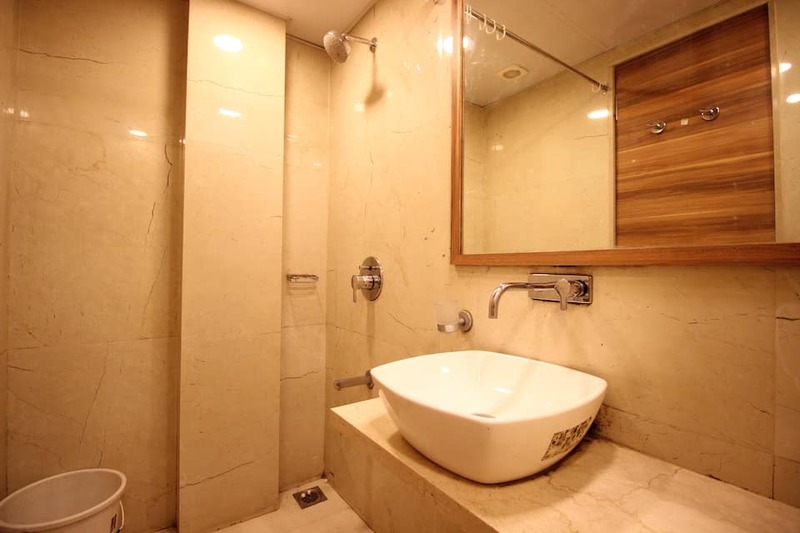 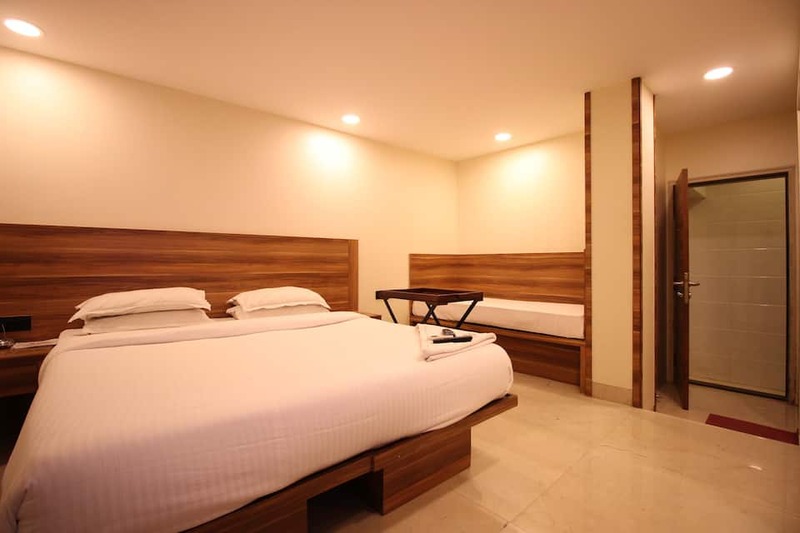 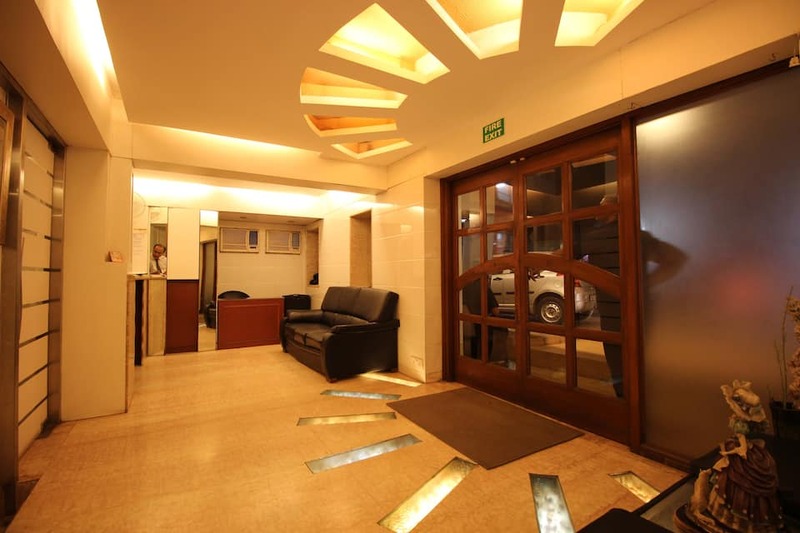 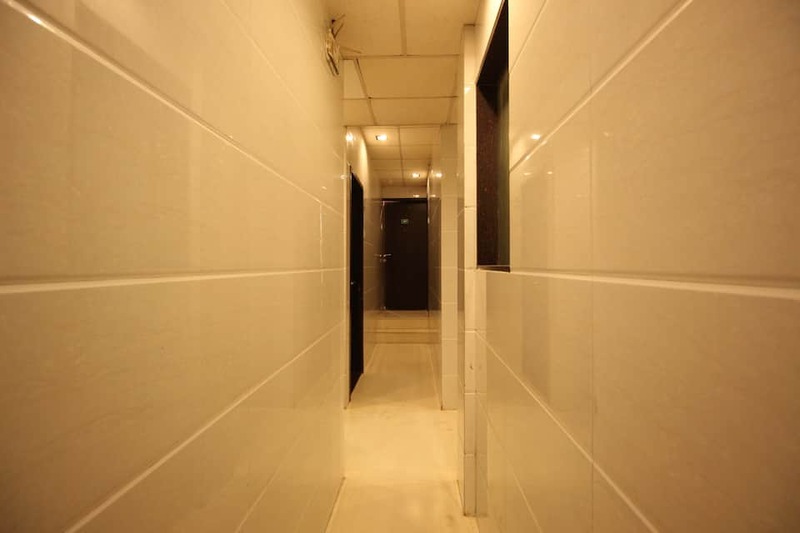 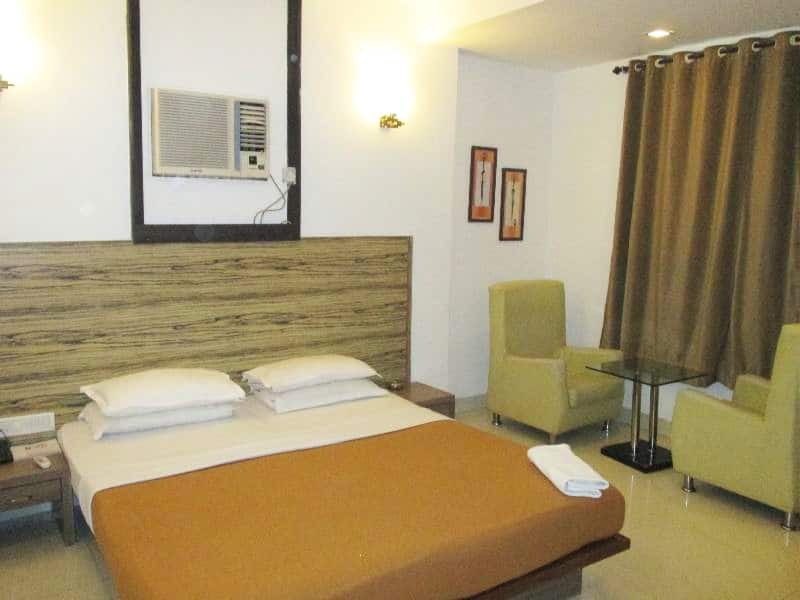 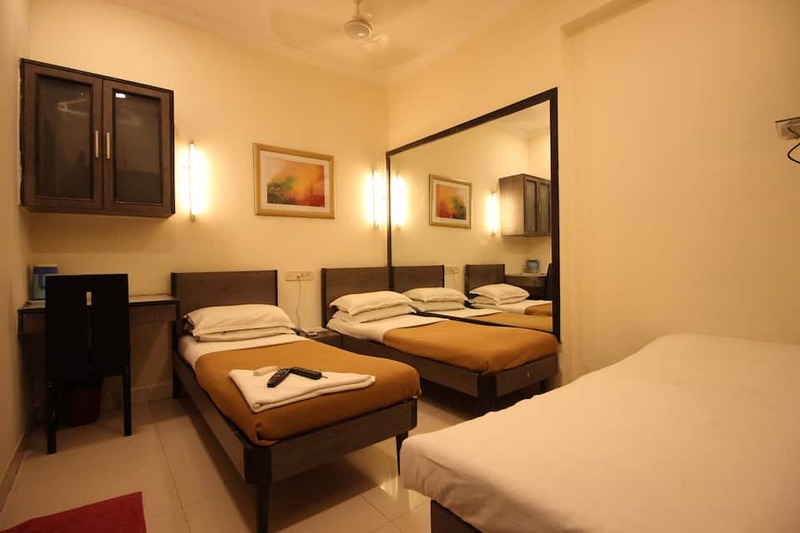 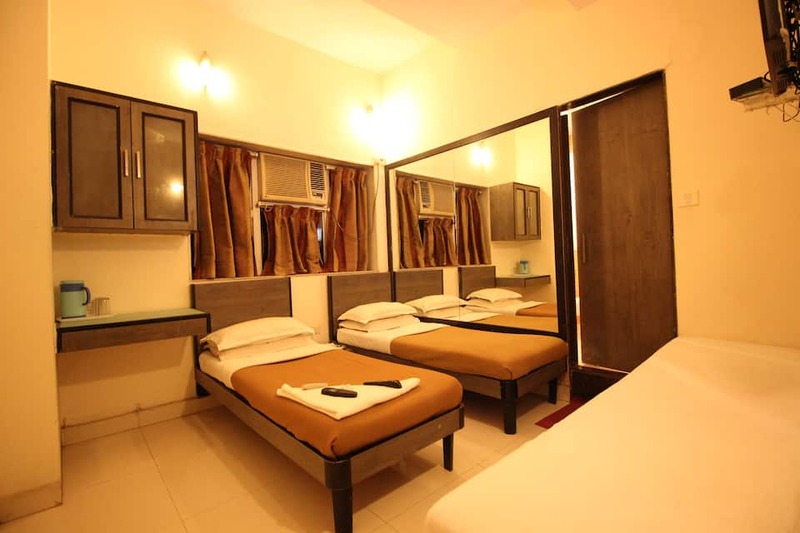 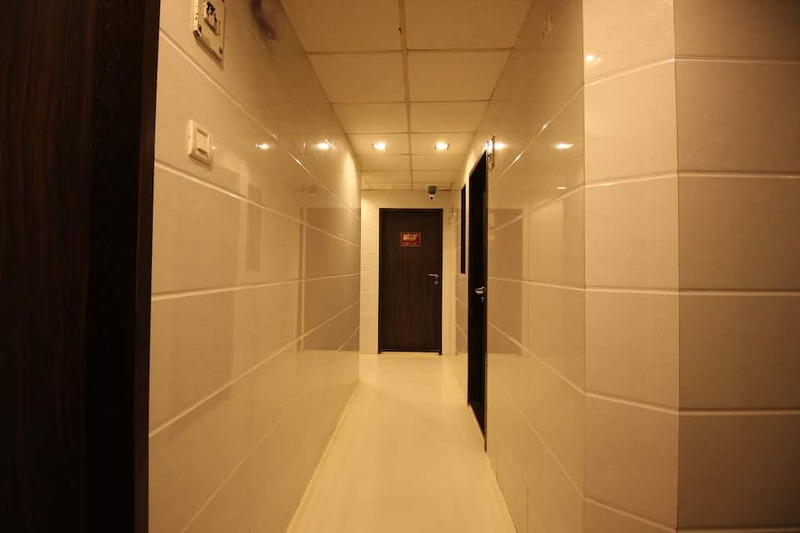 Guests can also avail of secretarial and 24-hour room services at the hotel.The hotel is located within 1 km of the Teli Gully Bus Station and at 3 km from the Chhatrapati Shivaji International Airport. The hotel is at 6 km from the Juhu Beach, 3 km from the ISKCON, and 4 km from the Versova Beach. 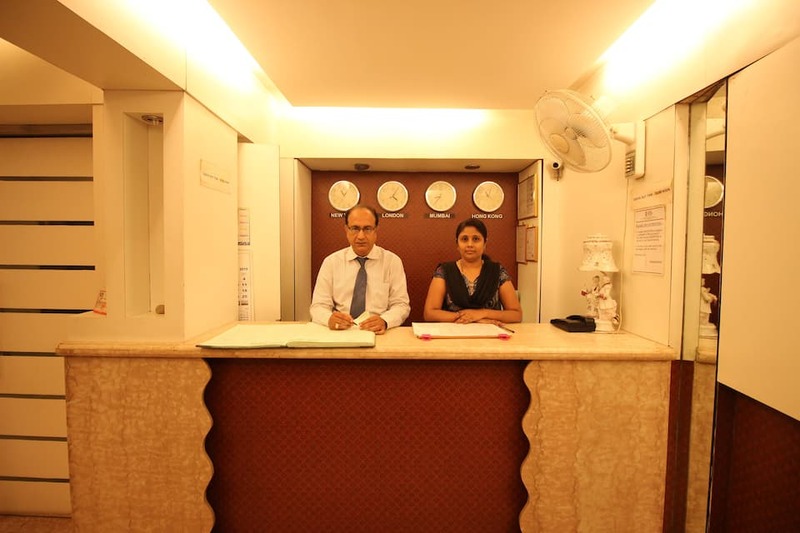 The hotel also provides travel assistance to its guests.